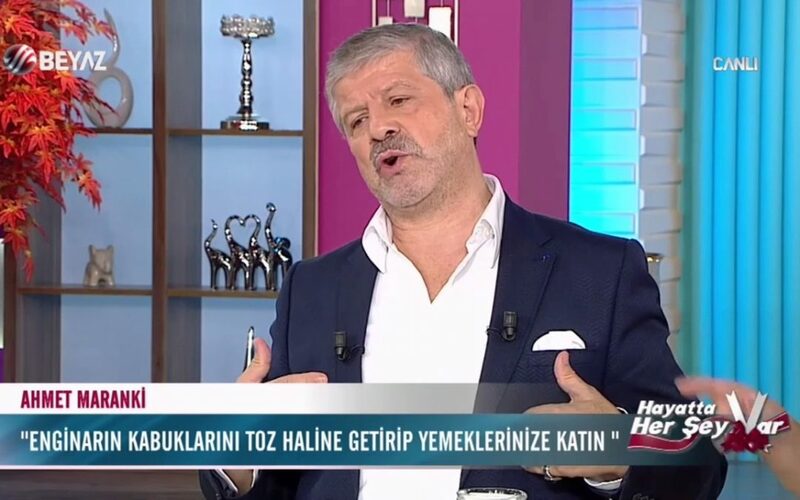 Ahmet Maranki, a professor of complementary medicine, has said during a live TV interview that a civil war would break out in Turkey if the ruling Justice and Development Party (AKP) does not win upcoming elections slated for June 24. Speaking on a live program on Akit TV on Wednesday night, Maranki said if the elections do not yield the “expected result,” “they will fight by taking out what they had buried in Belgrad Forest [in İstanbul],” meaning weapons are buried there. Maranki has attracted widespread criticism on social media for his controversial remarks, with many calling on prosecutors to take action against him on the grounds that he is aiming to create tension in the society ahead of the elections. Turkey will hold snap presidential and general elections on June 24. Saying he’s a “master of plants,” Maranki has had many cases filed against him due to his alleged unlawful use of drugs. There is also controversy about his title of professor, with many calling him a fake professor and claiming that he is deceiving people with his medical recommendations.